Luxury group Kering has hailed a ‘remarkable’ year after rapid growth on the back of demand for Gucci in Asia and North America. 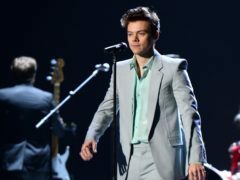 One Direction singer Harry Styles has been photographed cradling farm animals for a new campaign for fashion house Gucci. 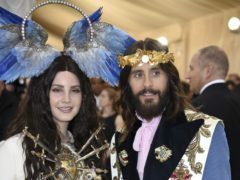 Jared Leto was compared to Jesus for his Met Gala look as he was pictured alongside Lana Del Rey on the red carpet.